“When I saw I you, I believed it was a sign, that something new can come into this world,” says Tars Tarkas, the giant green Thark, as voiced by soulful Willem Dafoe in the teaser trailer for John Carter. Sadly, when the feature film entered our world, or at least in our cinemas, its reputation had already been tarnished by a soaring budget, backstage turbulence, and muddled marketing. 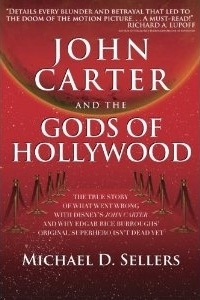 Not until the release of Michael D. Sellers’ winning book, John Carter and The Gods of Hollywood, have we truly appreciated all of what truly unfolded behind the scenes, of what John Carter could have been. Before I dive into the book, let me share with you my experience with the film. 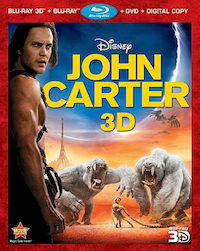 I followed John Carter’s production process extensively years prior to its March 2012 opening, as I was just as excited as any other Andrew Stanton fan of this Academy Award-winner directing an adaptation of the Edgar Rice Burroughs novel. Though I was not terribly familiar with the material, I felt enchanted by the riveting content. I was more than thrilled to be one of only thousands of individuals to see early scenes of John Carter at the Disney D23 Expo in August 2011. Some felt apathetic over the clips. Me, I was engaged every second. 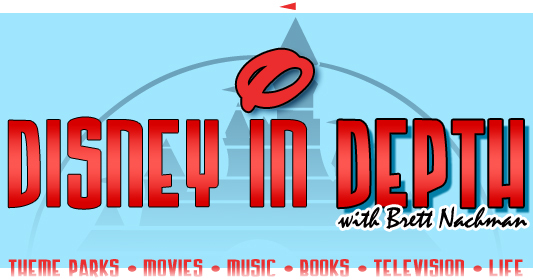 My fascination with this project led me to write many John Carter articles for Fused Film, the site I previously wrote for, and I have continued to throw in references to Carter in many of my Geeks of Doom pieces. I was on cloud nine when I saw that a book about this topic entered the market. 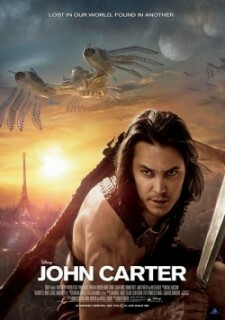 With less than two weeks to go before it premieres, it’s now do-or-die time for Disney’s mega-budget blockbuster franchise hopeful John Carter. The studio has released a final trailer for the film that is vastly more action-packed and plot-driven than previous trailers have been. 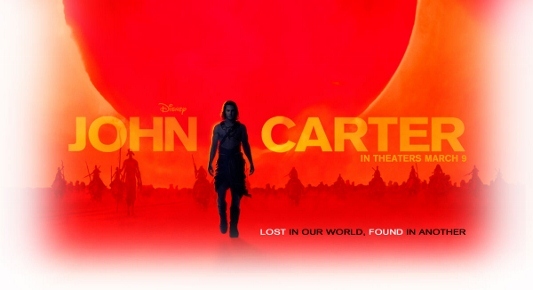 Walt Disney Pictures has released three new clips from John Carter, director Andrew Stanton‘s mega-budget adaptation of Edgar Rice Burroughs‘ classic Martian Tales Trilogy. You can watch them here below. In the first clip Carter (Taylor Kitsch) has his first encounter with Martian warlord Tars Tarkas (Willem Dafoe). The second is a scene between Kitsch and Lynn Collins, playing Dejah Thoris, where Carter’s dilemma becomes all too clear to him. The final scene shows Carter meeting for the first time Woola, a Martian creature known as a calot who will become the heroic Earthman’s faithful companion throughout the story. The latest trailer for John Carter, the big-budget adaptation of the classic 1912 sci-fi novel A Princess of Mars by Edgar Rice Burroughs, has been released and you can watch it here below. When the first teaser trailer for the film was released back in July it was greeted with a decidedly mixed reception. The casting of Taylor Kitsch (Friday Night Lights) in the coveted lead role of a Confederate soldier who finds himself on Mars (called Barsoom by its inhabitants) caught between two warring Martian groups didn’t seem justified. The filmmakers’ visualization of Mars resembled those same desert vistas we’ve seen in hundreds of movies since the invention of the moving image and lacked imagination. Most of the fantastic elements of the book were missing, either due to the fact that the effects weren’t completed in time or were left out. You should know the story by now: Andrew Stanton — Pixar master who gave us Finding Nemo and others — is working on his first adventure in the land of live-action movies with a new take on the classic John Carter of Mars mythology. 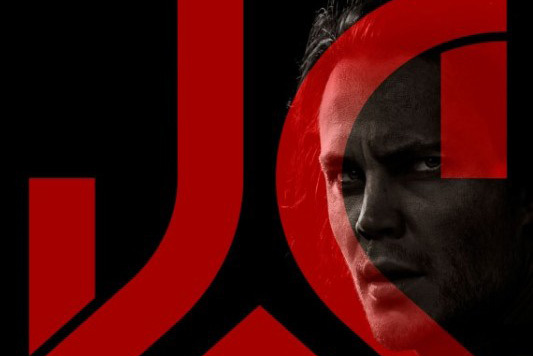 So far, X-Men Origins: Wolverine co-stars Taylor Kitsch and Lynn Collins have been cast in the movie, as well as none other than Willem Dafoe. With those three actors representing the main characters, it was naturally time to begin putting together a solid supporting cast. It’s been announced that the movie has obtained three new very talented actors to ensure this solid supporting cast: Samantha Morton, Dominic West, and Polly Walker. The addition of Samantha Morton (Minority Report) means that the cast now has a pair of two-time Oscar nominees: Morton (In America, Sweet and Lowdown), and Dafoe (Platoon, Shadow of the Vampire). Dominic West is best known for his appearances in movies like 300 and Punisher: War Zone, as well as popular TV show The Wire. Polly Walker is known for her strong female presence on the HBO show Rome, and is also a member of the cast of the upcoming Battlestar Galactica prequel series, Caprica.